Zhangjiajie has two main parts, downtown and Wulingyuan district. 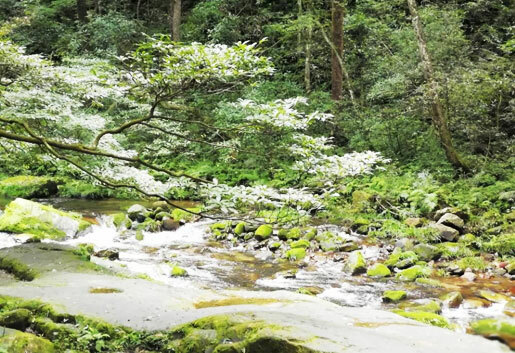 Zhangjiajie National Forest Park which located in Wulingyuan district consists of four sub-parts as Zhangjiajie National Forest Park, Tianzi Mountain Nature Reserve, Suoxi Valley and Yangjiajie. 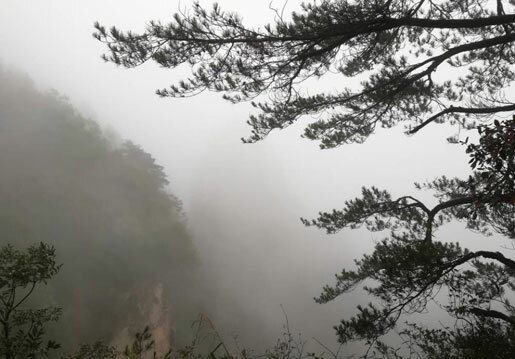 I was so glad I finally had a chance to finish my wish tour to Zhangjiajie, but due to time limit I have to skip some places…. 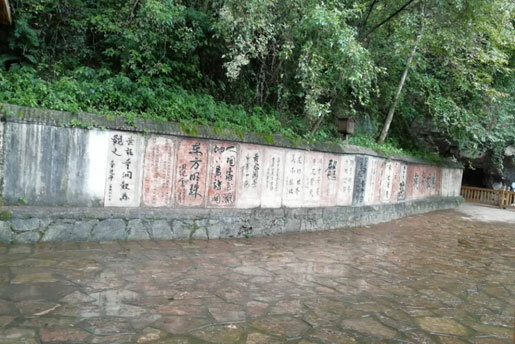 (ಥ﹏ಥ ) anyway that was so exciting as I have saw the “ Golden Whip Brook”, “Huangshi village”, “Yellow Dragon Cave” and “Glass Bridge” in Zhangjiajie Grand Canyon. 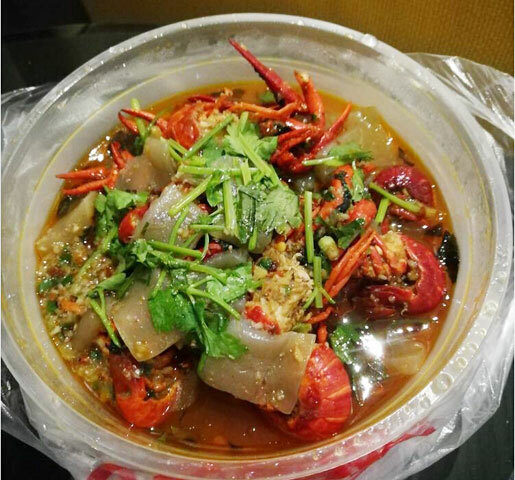 We took a morning flight from Chengdu to Changsha, because do love to taste the most spicy and delicious Hunan Cuisine. The food was really good! Words are pale, just see the pictures. We took a morning train from Changsha to Zhangjiajie which was about 5 hours. When we arrived in Zhangjiajie and were out of station we saw the longest cableway slowly run above our heads, so interesting. Tip: Zhangjiajie airport and train station are both in downtown. Tianmen Mountain is about 5 minutes’ walking far away from the train station and 15 minutes’ driving from the airport. 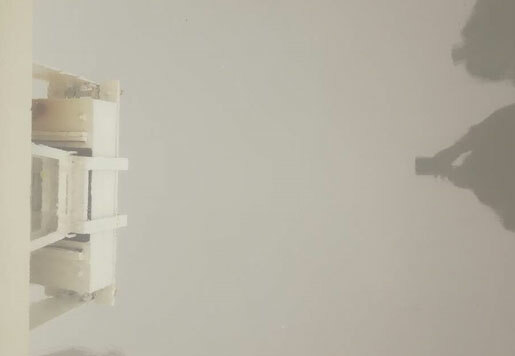 If you arrive at noon and stay overnight in downtown the first day, you could visit Tianmen Mountion in the afternoon. After breakfast, we went to Zhangjiajie National park directly. After entering the park, we got on the free eco-car and got off at the entrance of Golden Whip Brook. Start! We walked along the road while resting to eat some local food, in total, we took about two and a half hours to finish Golden Whip Brook. Rain is very very heavy today, so we change plan to go a place indoor -Yellow Dragon Cave. 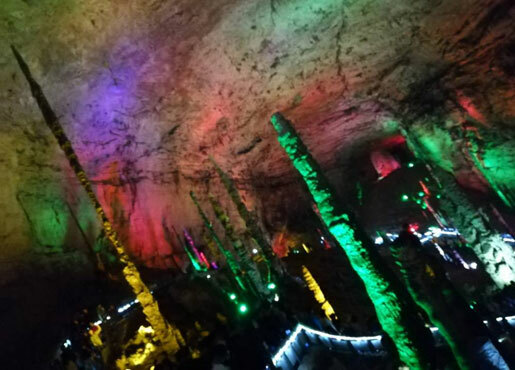 Actually, we are a little upset due to the rain, but Yellow Dragon Cave surprised us as the scene were so beautiful no matter outside or inside. Tip: Yellow Dragon Cave takes about 1 hour’s visiting. You can go to Grand Canyon the same day, but should order the ticket about 5 days in advance. 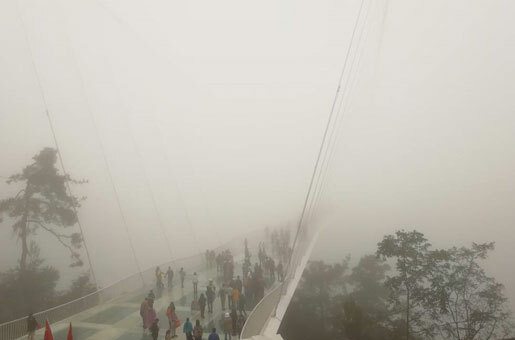 In the morning, we went to the Glass Bridge. 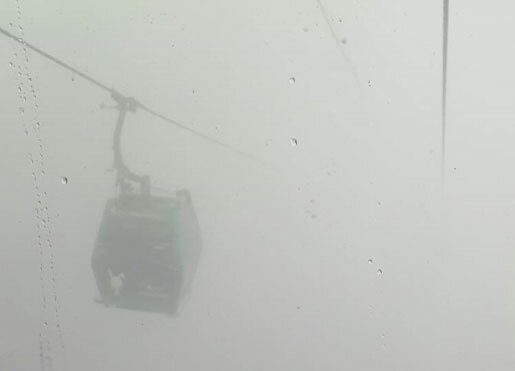 With much heavy fog, we felt like walking in the sky, and no fear at all because we see nothing down there…hhhh…. 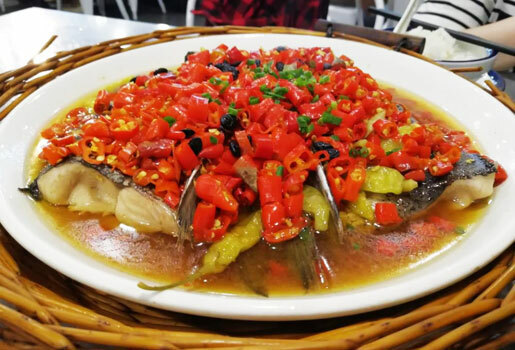 If you are interested in more Zhangjiajie Tours including Zhangjiajie National Forest Park, Tianmen Mountain, Zhangjiajie Grand Canyon etc, you can head to our Zhangjiajie Tours with different experiences. 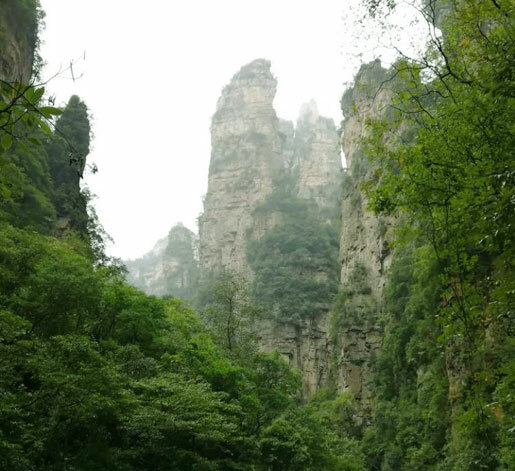 Feel free to select yours to explore the beauty of Zhangjiajie! 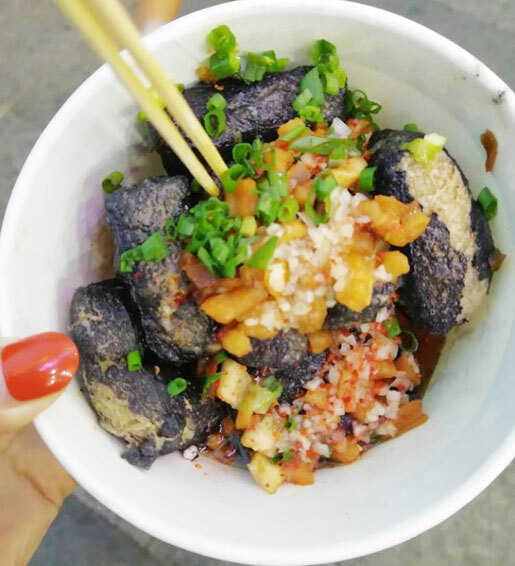 Want to know more about the experienced travel expert Tracy’s trip? You could just contact her directly. 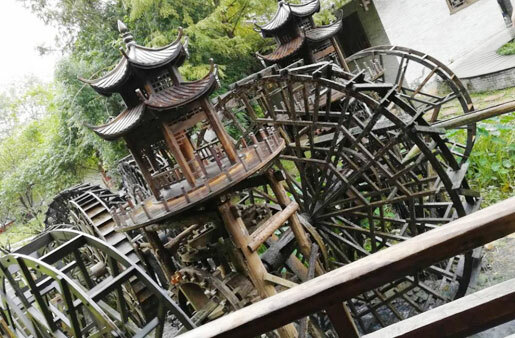 This entry was posted in china tour, travel experience, travel guide and tagged China Natural Landscape Exploring Tour, Hunan Tour, Zhangjiajie Tour by Travel Expert. Bookmark the permalink.